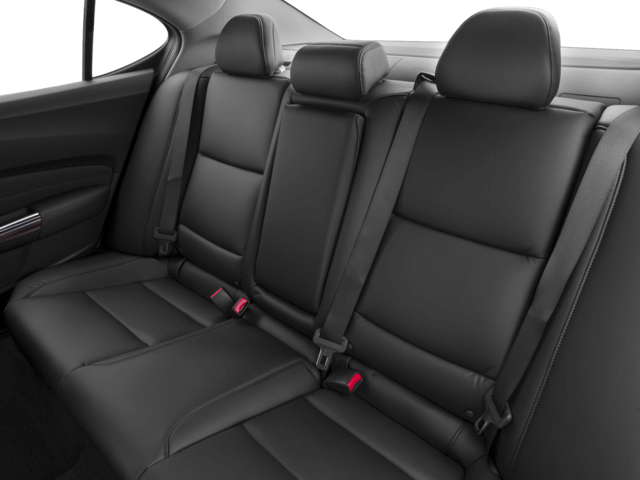 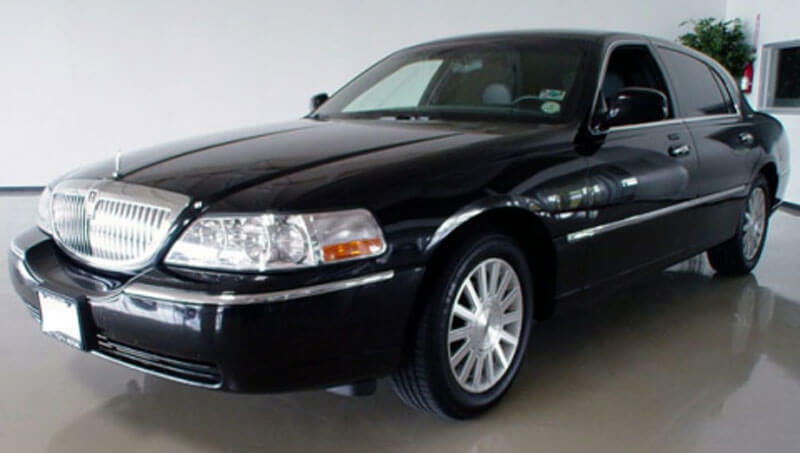 Our late model luxury sedans are an ideal and affordable method to travel to and from the airport. 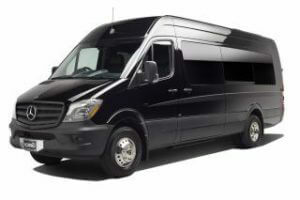 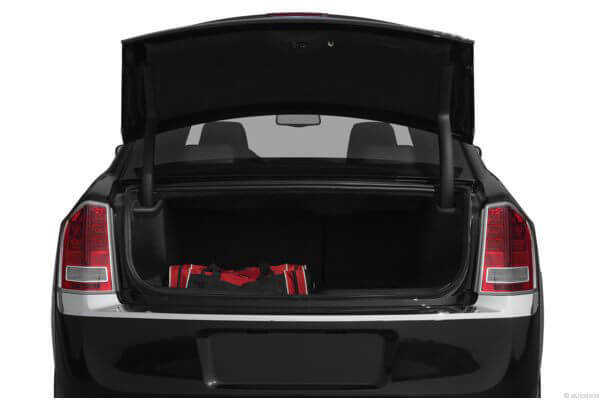 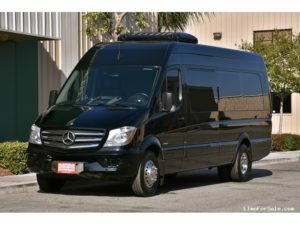 Accommodating 1-3 passengers plus luggage you are sure to find traveling a lot easier with this elegant and luxury sedan. This car is also available for shopping trips, tours or anything else. 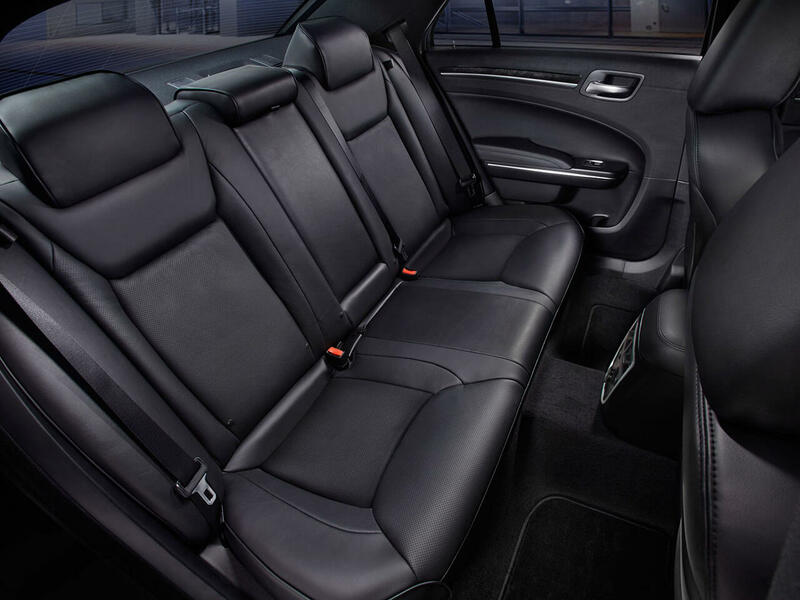 Our luxury sedans comes with dark tinted windows, reading lamps and a stereo system. 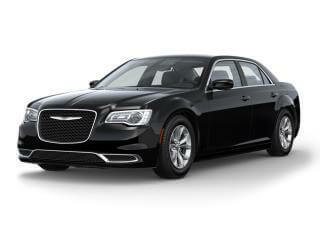 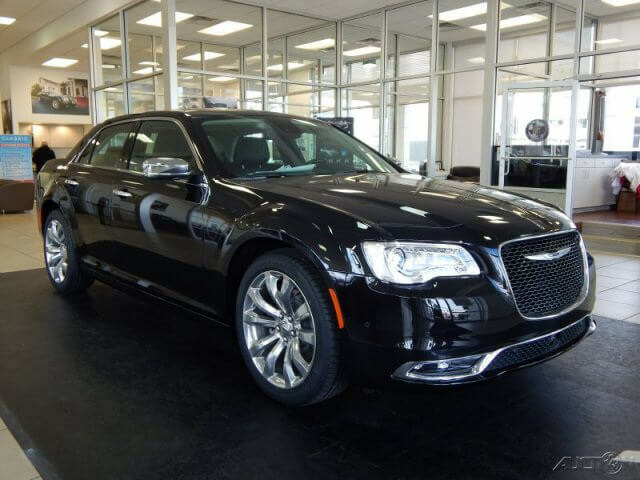 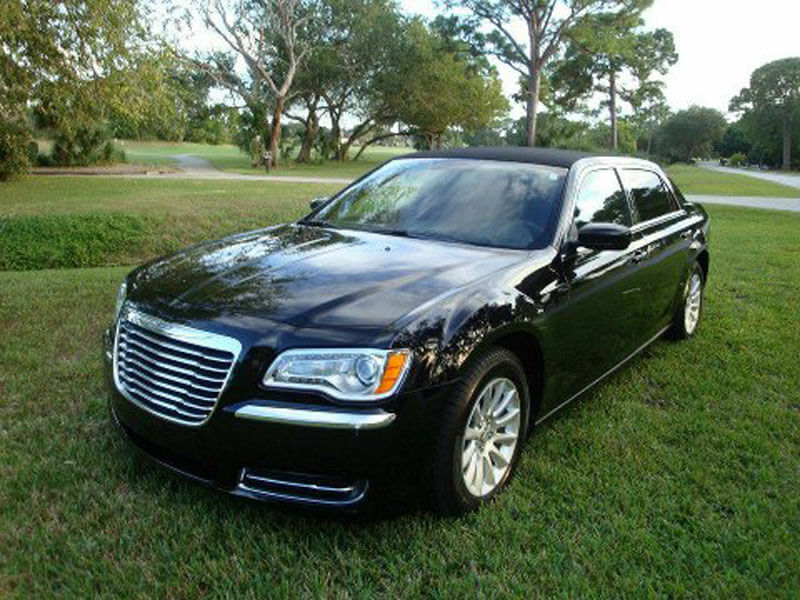 Call us to see how this luxury sedan can make traveling easier for you at affordable rates.